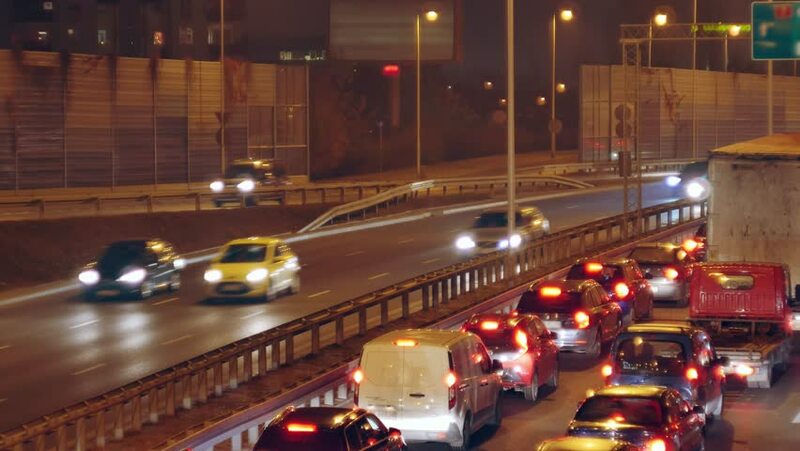 hd00:11Many cars on traffic jam at the night in Sadovoe Ring. hd00:1921th May 2017. Bangkok, Thailand. Traffic light countdown numbers above street in Bangkok, Thailand. hd00:10Montevideo Street in Uruguay, at Night. Point of View From the Interior Car.